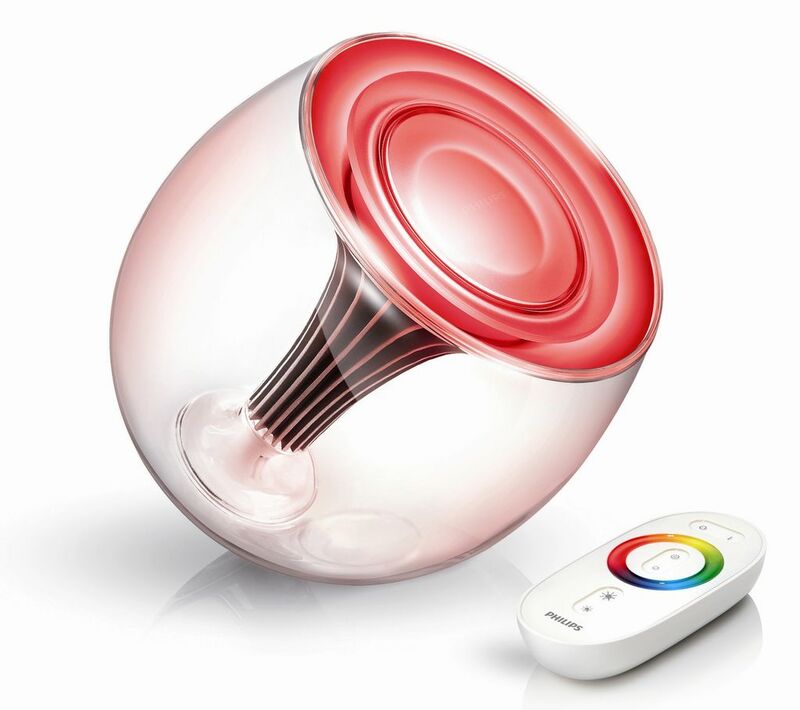 After the overwhelming success of LivingColors Lamp, Philips comes back with this new version which is even more powerful than its predecessor. Philips LivingColors Generation 2 LED lamp can produce up to 16 million shades with a light output 50% higher than the previous version. In other words it’s very unlikely to get bored with so many colors to choose from. Philips LivingColors Generation 2 LED lampTo perfectly match the LivingColors Generation 2 LED lamp with your decor, you should know that it is available in Frosted White, Black, Floral, Anthracite outer plus a totally transparent version. 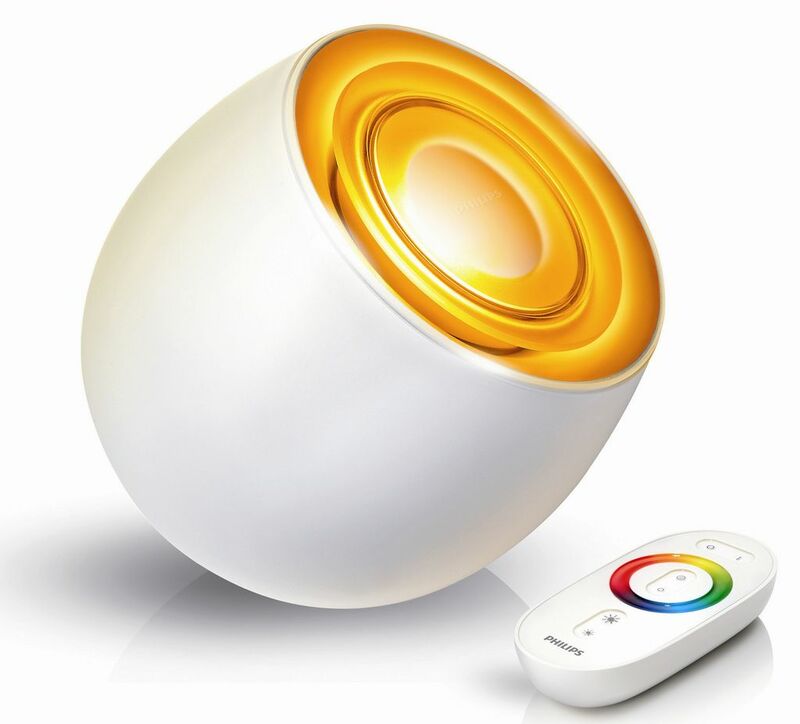 Philips LivingColors Generation 2 LED lampYou can set the LivingColors lamp via a remote control which uses RF (Radio frequency) rather than IR (Infrared radiation) therefore you can play with the lamp from every place in the room or even from the next room.